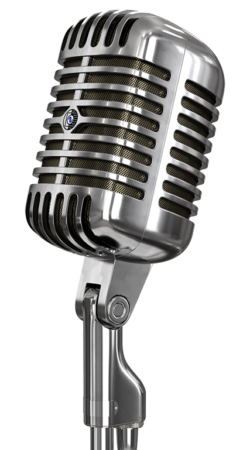 Your multimedia resource for beer and brewing, the Brewing Network is here to provide you with shows that span the spectrum of beer and brewing topics. The Sour Hour is an in-depth look into the process of making wild ales. With the help of some of the best mixed-fermentation brewers in the world, the show discusses the techniques to make world class sour beer. Originating as an amateur brewing geek’s must-listen show, Brew Strong is your source for cutting edge brewing info, answers to questions, and guide to greater appreciation for all things beer. The craft of distilling involves making cuts: the heads, the hearts, and the tails. You have the hearts in your glass, so we are going to bring you everything else. Each month, Heads + Tails serves up interviews, discussion, and news that aims to broaden your knowledge of these amazing liquids. Oh yes, believe it. Finally, the two worlds of biking and brewing collide – to be clear, not in the form of drunk bike riding. Commuters and shredders alike, tune in to the latest in craft beer delivered to you by people who understand your love for man-powered, two-wheeled contraptions. Quenching your thirst for more horsepower on the Craft Beer, Cider and Spirits industry. Each segment will dive into a slice of marketing, distribution, sales, events and related topics designed to help build your marketing muscle plant. El primer programa en español de la Brewing Network. 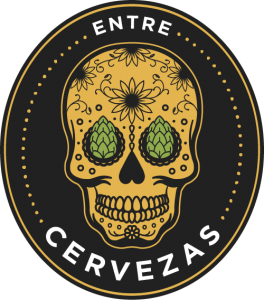 Entre Cervezas, busca ayudar al cervecero de habla hispana a elevar el nivel de su cerveza. Del grano al vaso, todas las novedades técnicas del mundo de la cerveza artesanal al alcance de tu mano. 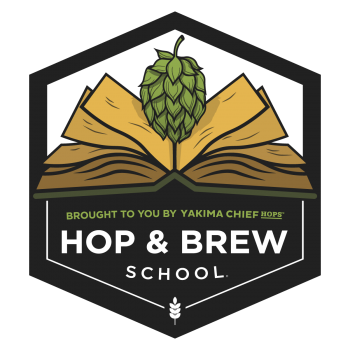 The world’s finest brewers from Yakima Chief Hops walk you through the latest knowledge about hops and brewing solutions. 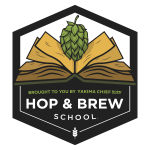 From propagation to pint, Hop & Brew School teaches beer lovers the science and agriculture surrounding everyone’s favorite ingredient…hops! Can You Brew It is dedicated to homebrew cloning your favorite commercial beers – complete with pro-brewer interviews, full recipes and a finished-product comparisons. For beginners and experts alike, The Home-Brewed Chef is the only show of its kind focusing on cooking and pairing with craft beer. In each episode learn to recognize compatible flavors, cook with and pair gourmet food with world class beer.